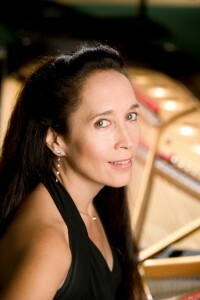 At the June 5 concert, notable performances were given by the First Prize winner of the “Julie Jordan Presents” 2012 International Piano Concerto Competition, as well as the First Prize and Second Prize winners of the “Shining Stars” Debut Award. The artistic director of the competition, Dr. Julie Jordan, is an accomplished pianist in her own right and is completing her 26th year as a faculty member of The Juilliard School Evening Division. Mr. Wong’s Ravel was, in a word, spectacular. As usual, the soloists were accompanied by Julie Jordan’s New York Concerti Sinfonietta, a top-notch 41-member professional orchestra, directed by principal conductor Paul Hostetter. 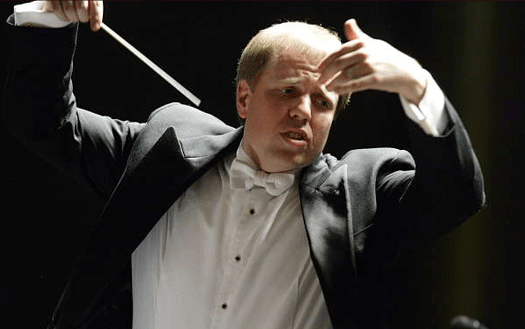 Maestro Hostetter, who is on the faculty of Columbus State University in Georgia, conducts the Sequitur Ensemble, and has led the New Jersey Symphony and the American Composers Orchestra.